As summers are about the set in, it is the time when our body will start sweating excessively. But, sometimes, this health condition can land us in an embarrassing situation which is the worst feeling. There are many people who suffer from sweaty feet and palms during summer. The reason behind this condition are rising temperature, stress, and one’s activity level. And if you are also suffering from this health condition, then you don’t need to worry as we have listed some effective home remedies to get rid of sweaty feet and palms. 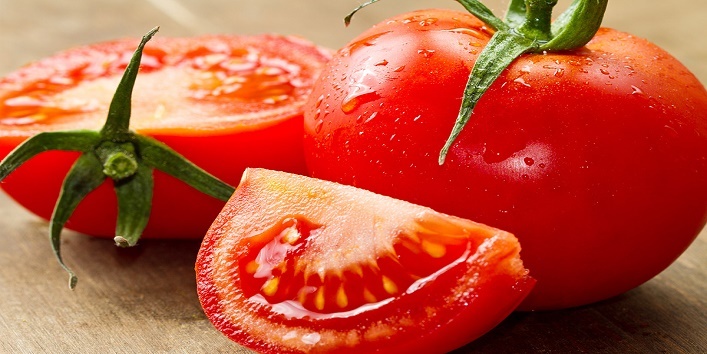 The cooling and astringent properties present in tomatoes can help in controlling sweaty feet and palms. It also helps to block the ducts and pores that secrete sweat. Cut a tomato and rub the slice all over your feet and palms. Another effective remedy to treat sweaty feet and palms. 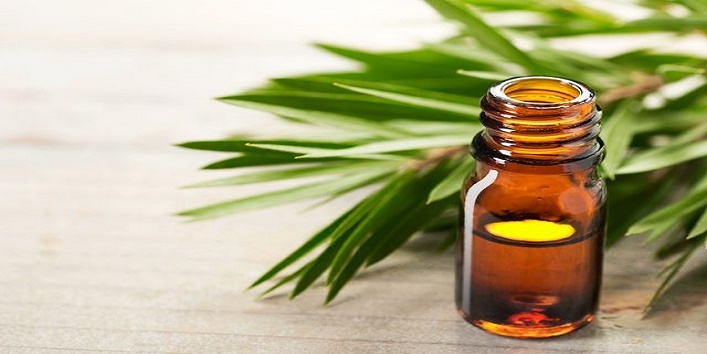 Tea tree oil has astringent properties that can help in controlling excessive sweating. Take a bowl of warm water and add 5 drops of tea tree oil to it. Now, dip a cotton ball in it. Then, rub it on your feet and palms. 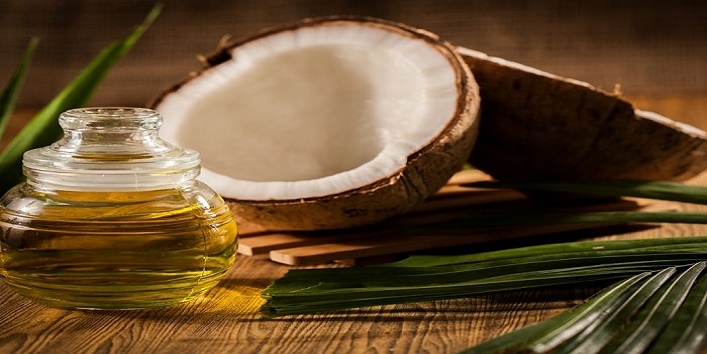 Coconut oil is best known for its antiperspirant properties that can effectively treat sweaty feet and palms. And the fresh fragrance of this oil also keeps your feet and hands fresh. Pour few drops of coconut oil on your palms. Rub it on your hands to prevent sweating. Another effective remedy to treat sweaty feet and palms. 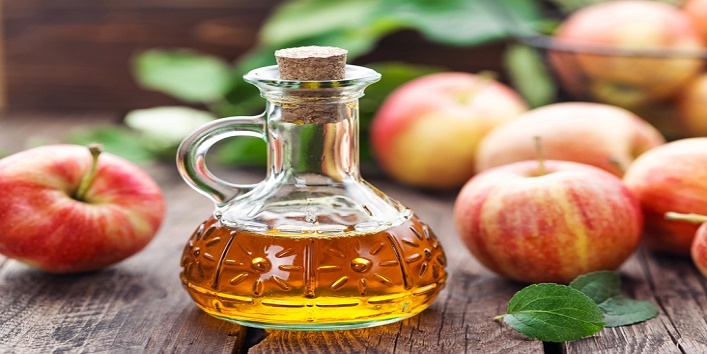 Apple cider vinegar is best known for its astringent properties and also helps in controlling excess sweating by tightening pores. 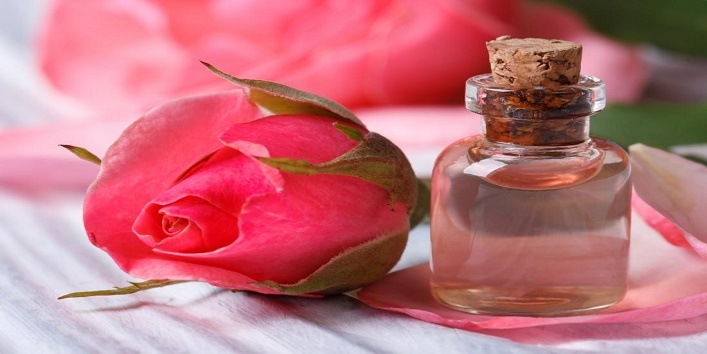 In a small bowl, mix 1 teaspoon of rose water with 1 teaspoon of apple cider vinegar. Now, apply this solution to your feet and palms. 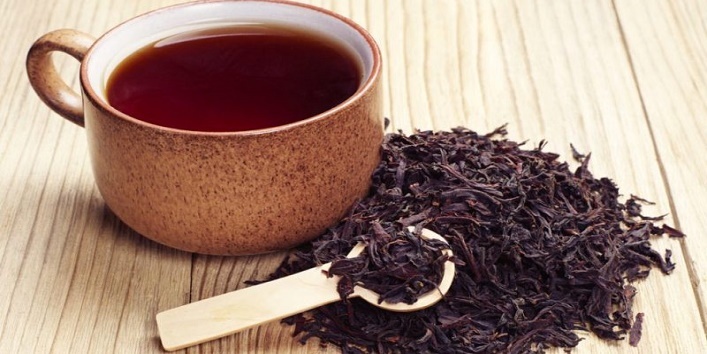 It is said that drinking black tea can help in curing sweaty feet and palms as it has rich content of tannins which have astringent properties. Hold the moist tea bags in your hands for 5 minutes. And repeat the same thrice in a day. 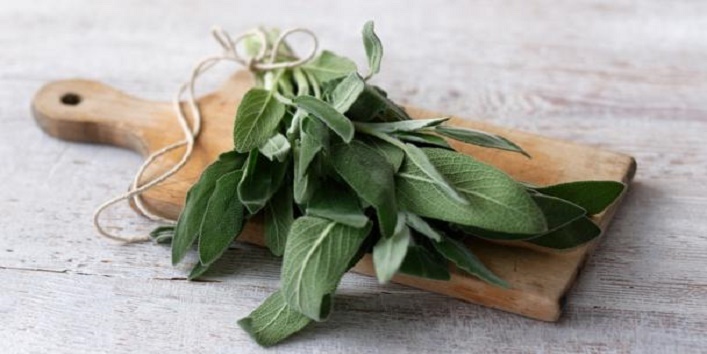 Sage is a natural ingredient that has astringent properties that can effectively treat sweaty feet and palms. Take a cup of water and soak 3 sage tea bags in it. Keep it aside for a few minutes. After that, soak your palms in the same water for 20 minutes. For the best results, repeat this twice a day. It is one of the best natural ingredients to treat sweaty feet and palms because of the anti-inflammatory properties that not only improve the state of your skin but also cleanse the dirt accumulated in clogged pores. First, boil some fresh rose petals in water for about 15 minutes. Now, strain the mixture and apply it to your feet and palms. It is said that deficiency of magnesium can also lead to sweaty feet and palms. 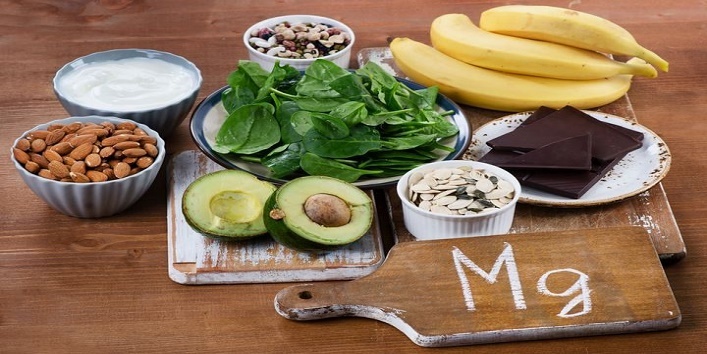 So, it is suggested that you should increase the intake of magnesium-rich foods. Eat avocados, bananas, cashews, walnuts, almonds etc. Another effective home remedy to get rid of sweaty palms and feet. 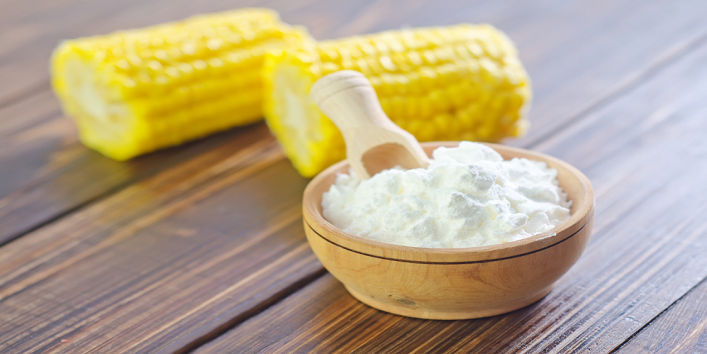 Cornstarch is an antiperspirant that helps to absorb the moisture. Take a small bowl and mix equal amounts of baking soda with cornstarch. Now, run this blend to your feet and palms. Lemon is a natural ingredient that can effectively remove the bacteria and keep your palms and feet fresh and nice smelling. 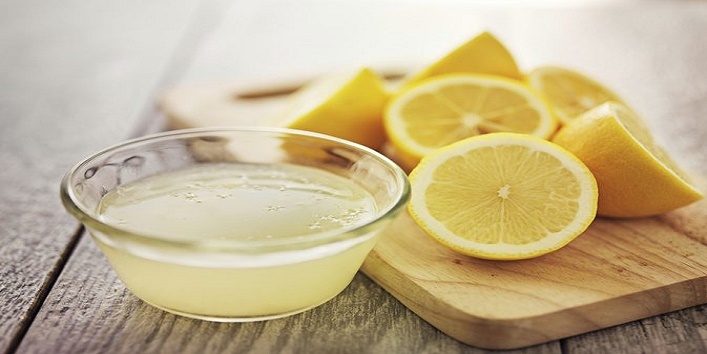 Take a cup of water and add juice of one lemon to it. Now, soak a washcloth in the water. Then, rub it on your palms and feet. After that, leave it on for 20 minutes. So, these were the few remedies to get rid of sweaty feet and palms.